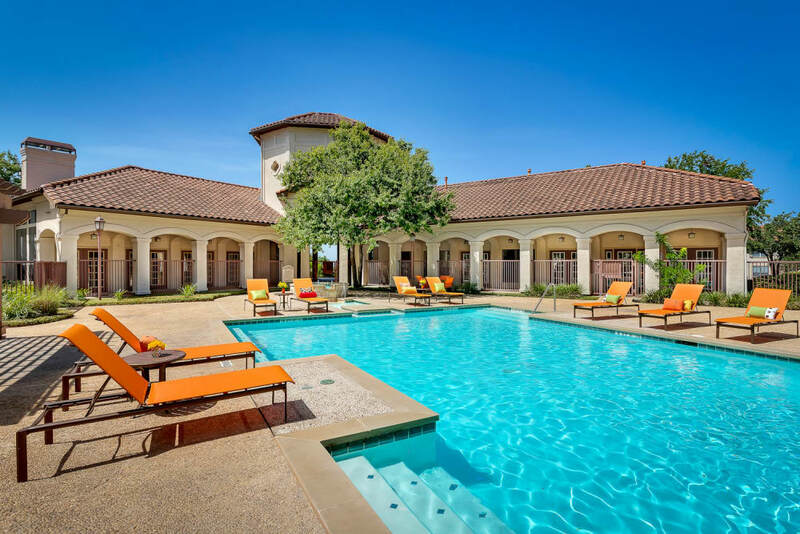 Stunning architecture and gorgeous views of the rolling hills of South Central Texas make Mira Vista at La Cantera a premier choice for luxury living in San Antonio. 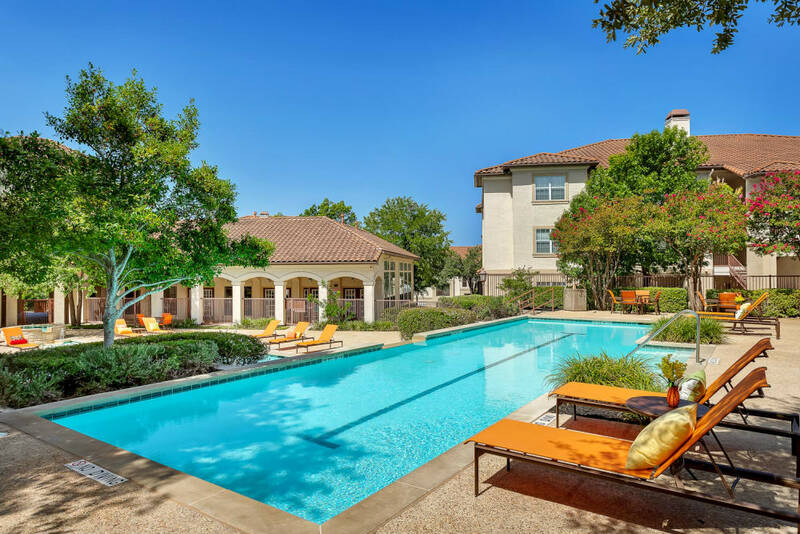 Minutes from The University of Texas at San Antonio and University of Texas Health and Science Center, our picturesque community on the northwest side of town puts you close to the boutiques, dining, and entertainment at The Rim and The Shops at La Cantera. 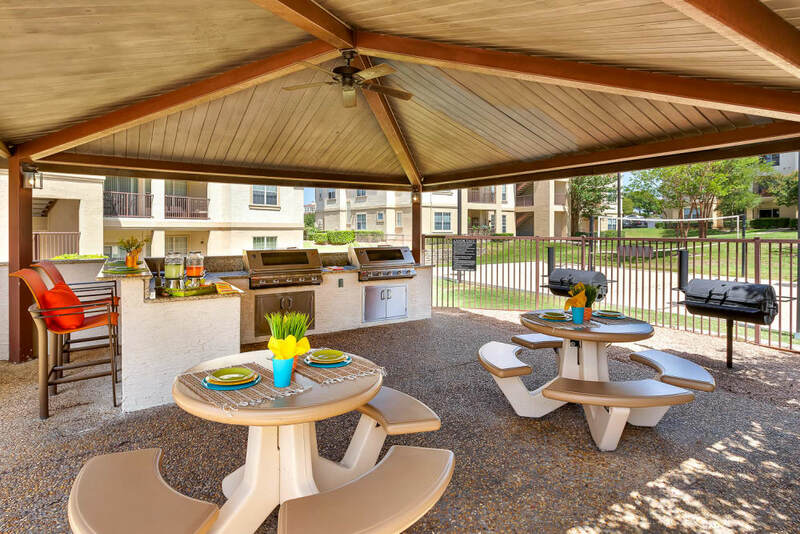 Come home to a spacious one, two, or three bedroom apartment designed for stylish living, with amenities to rival the finest resort. 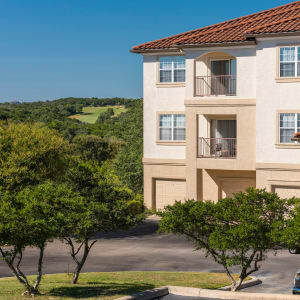 Our magnificent pet-friendly apartment community off La Cantera Parkway is the place to live the life you imagine. 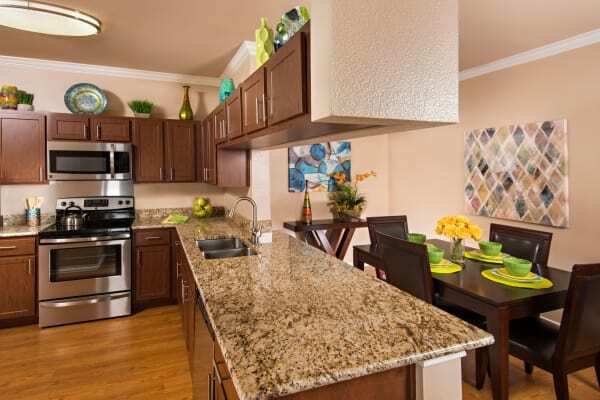 Your New Space – Find your floor plan. 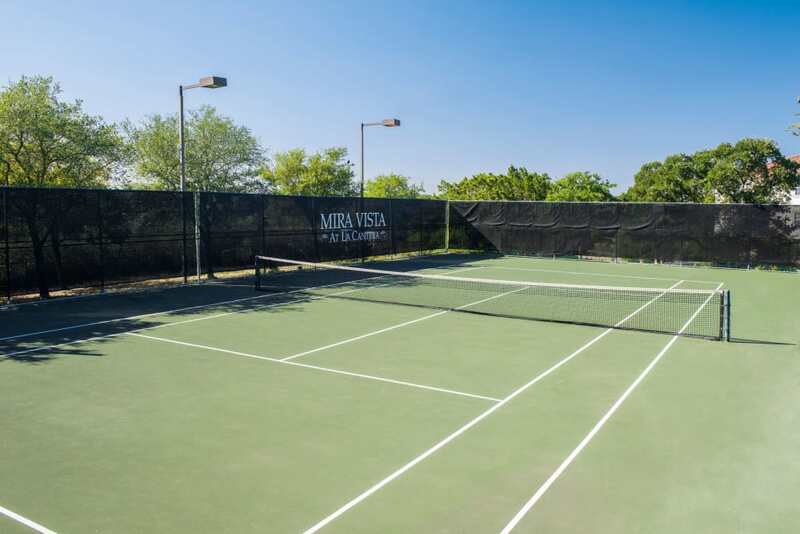 All of the Extras - Tour Mira Vista amenities. 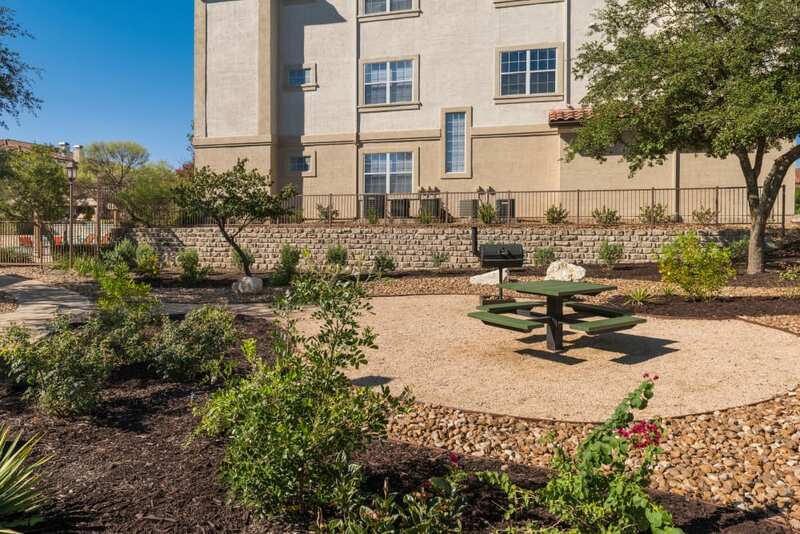 Explore the Neighborhood – Discover Northwest San Antonio. 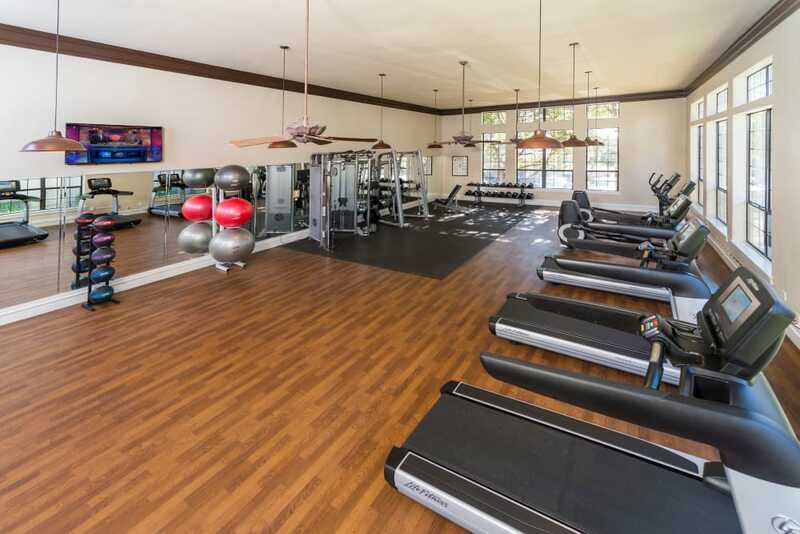 Our gated apartment community offers an amenity for every hour of the day, from a fully-equipped fitness center, to a resort-style pool and spa, to conveniences such as package acceptance service and onsite recycling. 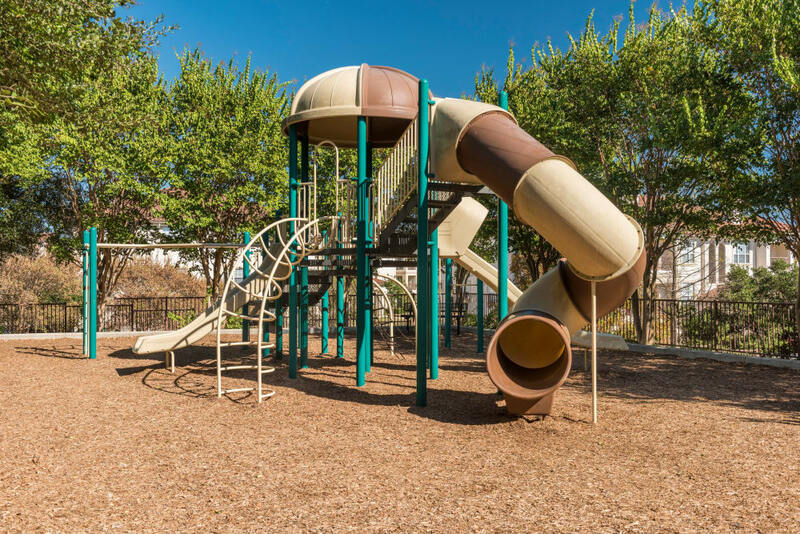 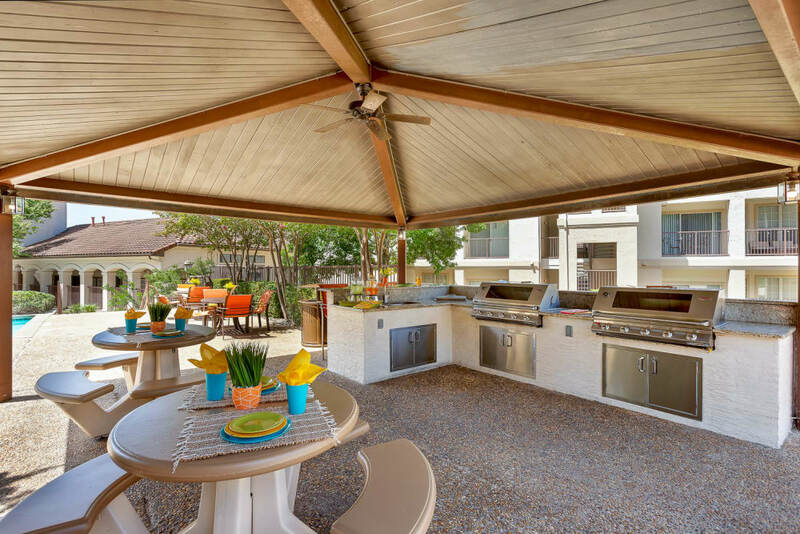 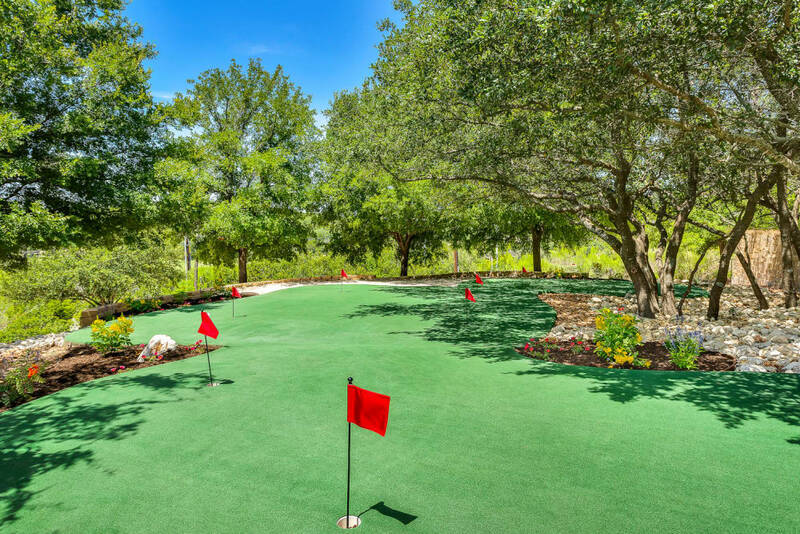 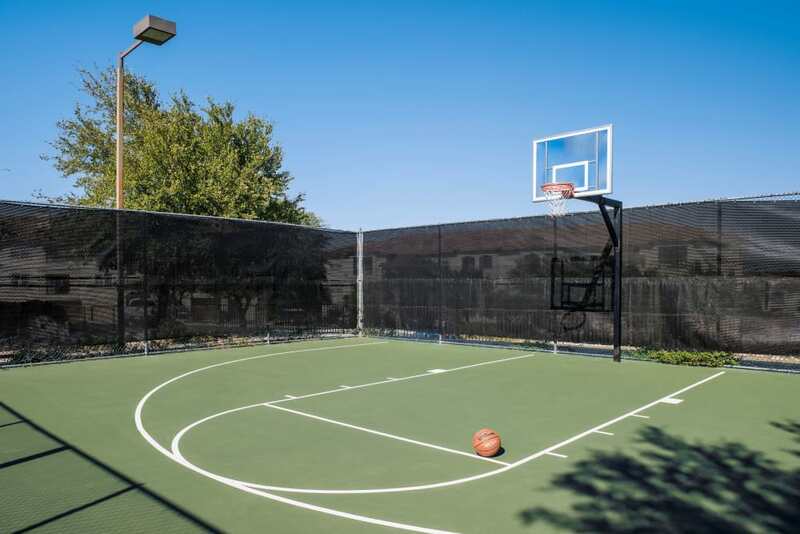 Mira Vista at La Cantera is your everyday destination for play and relaxation. 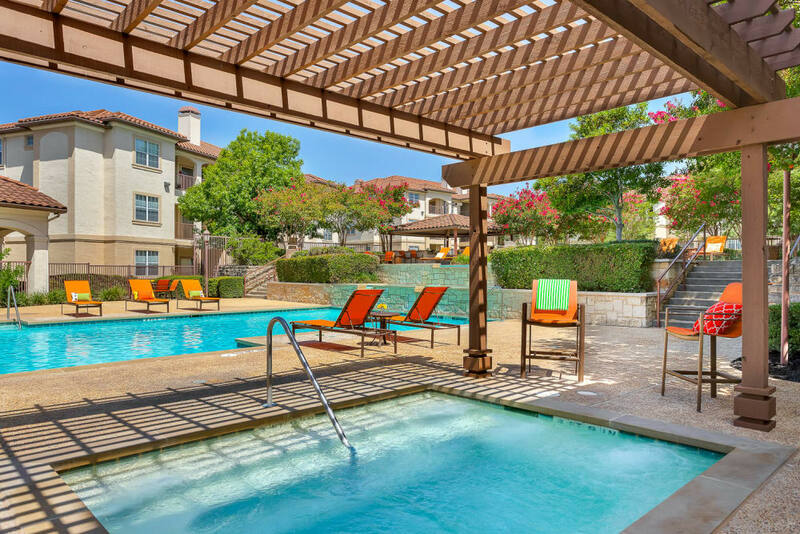 For many of us, home is where our pets are. 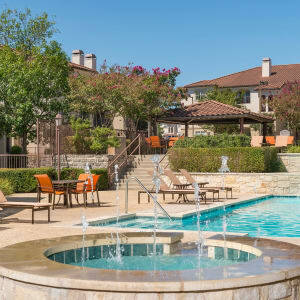 Mira Vista at La Cantera welcomes your dog or cat to share your pet-friendly apartment home in San Antonio, TX. 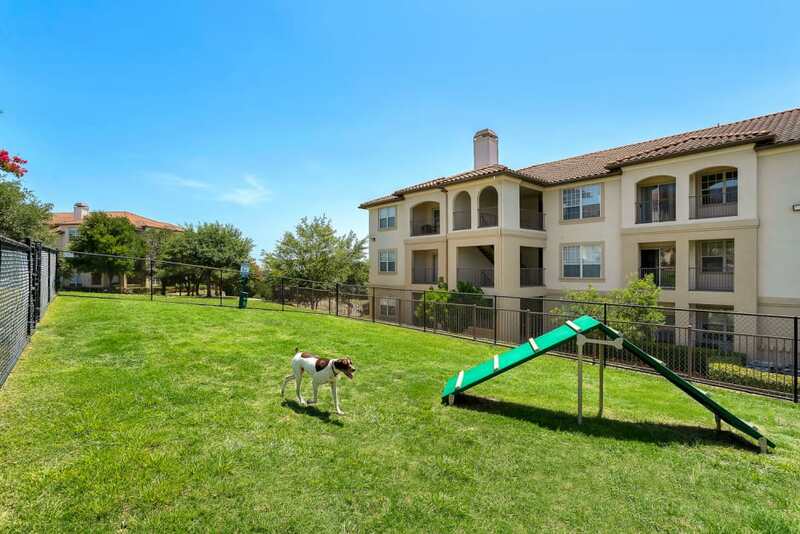 Our pet policy allows for up to two pets per household, with some breed restrictions. 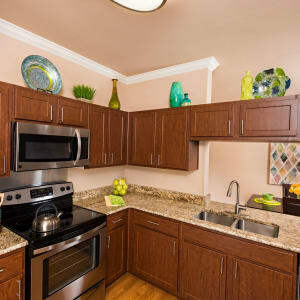 Contact the leasing office for details about fees and requirements. 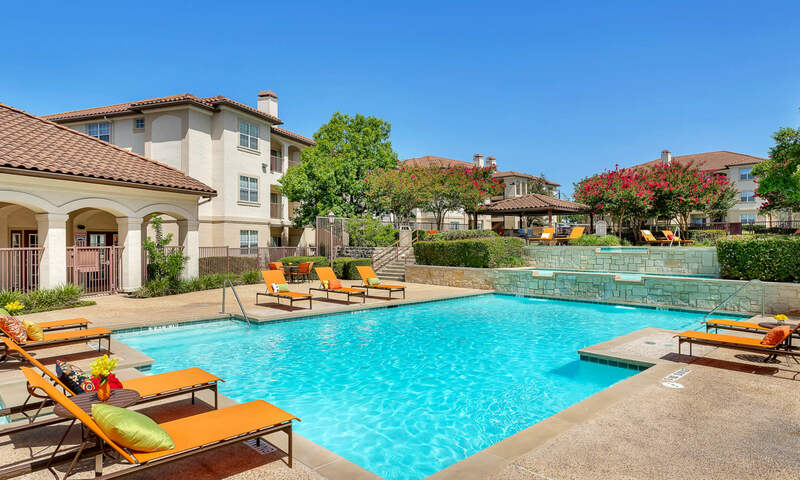 The culture, entertainment, and opportunities of San Antonio wait right outside your door at Mira Vista at La Cantera. 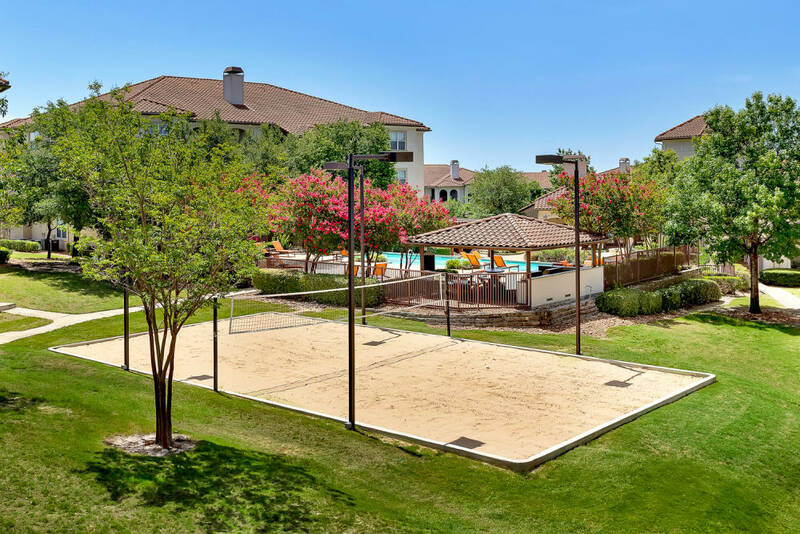 Enjoy a simple commute on I-10 to Harland Clarke or UTSA. 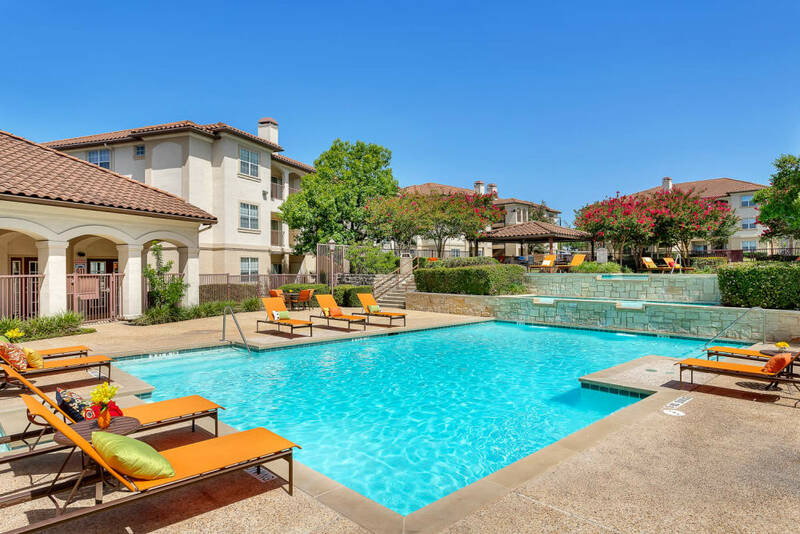 Have an adventure at Six Flags Fiesta Texas or play a round of world-class golf at The Palmer or La Cantera Resort, both just a short drive away.